Louisville Home Sales for December 2013 on the rise! Great news for Louisville home owners, the recovery of the Louisville housing market continues its upward trend. New numbers from the greater Louisville Association of realtors tracking shows the number of homes going under contract in November compared to a year before are up 13.91%. It’s a similar story with the number of Houses Sold & Closed in November 2013 compared to the previous year, up 11.53. Closings that occurred and contracts that were written late last week may slightly increase those numbers in the next few days but overall the Louisville housing market continues to crawl out of the hole of the past five years. 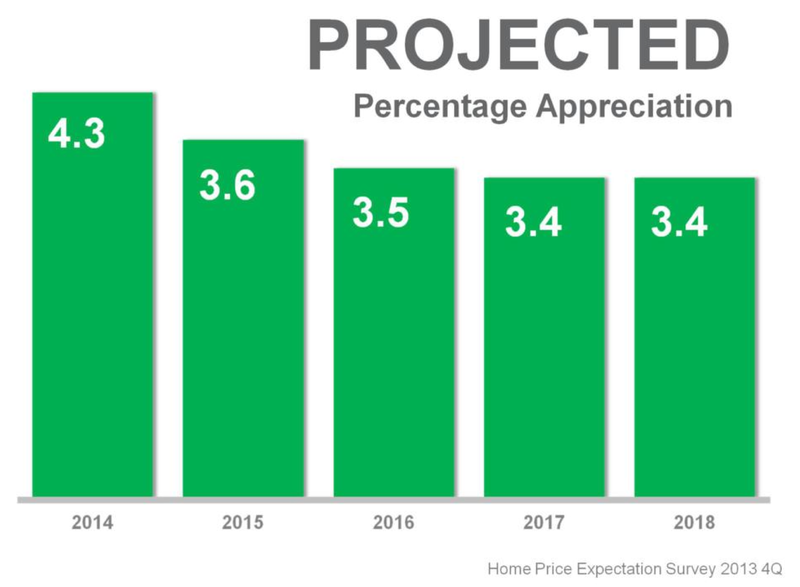 In general area wide the average selling price of Louisville homes was up 5.62 % compared to a year before. But remember there are pockets of Louisville that are both underperforming and over performing that average. Louisville’s west and south sides of town are both very slow to recover while the east side of Louisville led by the Highlands and St. Mathews continues to attract buyers in droves. Area wide days on the market was down for most home sellers 13.7% from 80 days in November 2012 to 69 days last month. That’s because there are fewer homes on the market and more buyers looking to either purchase their first home or downsize or move up in home size. For potential sellers who are thinking about putting their home on the market now more than ever may be the perfect time. There are fewer homes on the market so your competition is down and the buyers out there right now are typically hard-core buyers who need to move. Let’s face it most buyers if given the choice would rather look for home when it’s warmer outside. So if you place your home on the market now as opposed to April 2014 you may see your home sell quicker and four more money. December is a tricky month, the first two weeks are typically good selling weeks, but the closer we get to the holidays the slower the selling market. For buyers, December may be the perfect time to start looking for a home. Though there are fewer homes on the market, there are fewer buyers to compete with. Make sure you registered with us to see homes as they come on the market. Now more than ever the good ones will go in a matter of days. The concern is over interest rates. Right now they’re hovering between 4.25% and 4.65%. But there is speculation that towards the beginning of 2014 those rates may increase above 5%. Even with higher interest rates 2014 looks like it’s going to be a record year for home sales. In addition to 25 to 35-year-olds getting into the marketplace to buy their first home there are fewer new homes on the market. Builders have been waiting for signs that the recovery has taken root and putting up a spec home is no longer a risk. So the homes coming on the market next year as well as being built stand to help the Louisville housing recovery switch and a high gear.